Let’s go back to a simpler time in music. Back to the year 1964, when MOTOWN ruled the charts. After JAZZY JEFF publically called out DVBBS for pretending to DJ, earlier this year, I really felt for the guy. 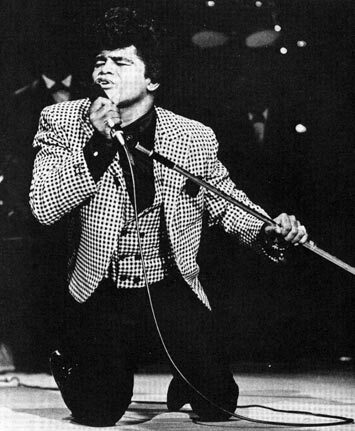 You’d better know who JAMES BROWN is. If not, get off my blog!